Thread: Wanted Used 300 Ninja for my Son! THE SICKNESS.......Yes, my kids have it too! How about a nice 600R that only run's on 2 cylinders? It's a good price for same displacement. 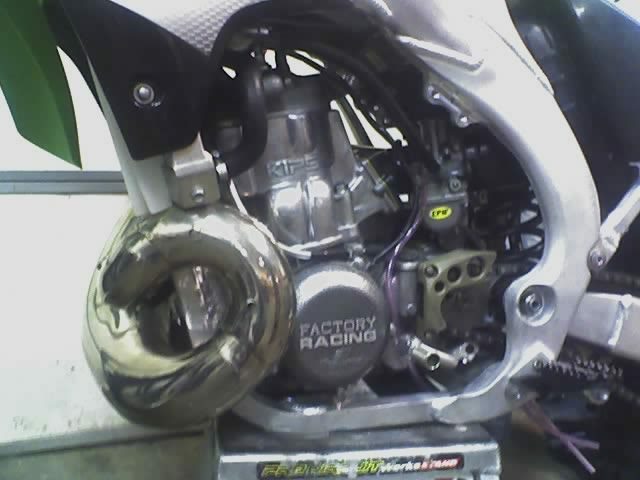 Consider it a 2 cylinder 300cc bike with 2 spare cylinders. I thought about that, and he has been racing for........6 years this October 31st. I'm not sure I want to put him on a 600.... although the price would be right. He was thinking the CBR 250 and I told him, NO. No more Hondas in our lifetime. Then the 250 Ninja!! Yeah that's it, that's the ticket, but no more 250's. Sooooo, here we are: It has to be a Ninja 300. Uggggg. Oh, on another note he's turning 15 next month! 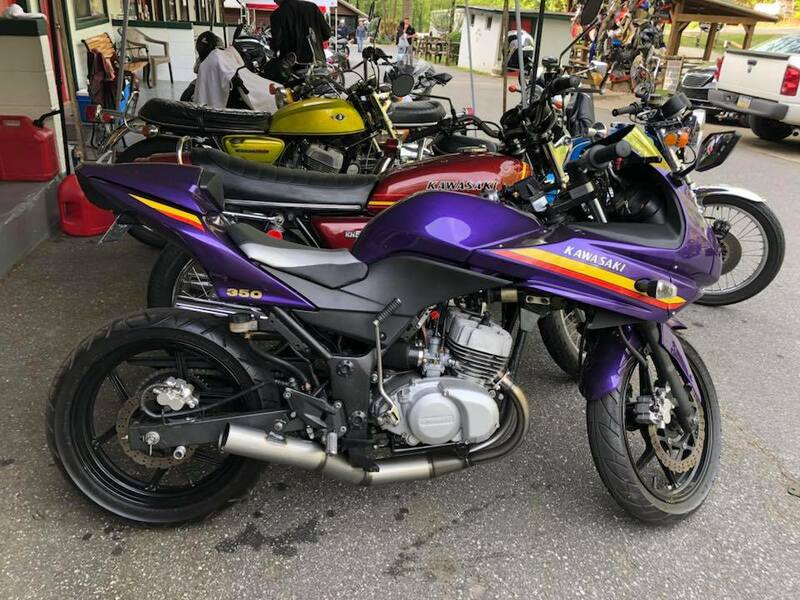 I'm not sure about your neck of the woods, but there are a lot of Ninja 300s popping up on Craigslist around my area, so I would check there if you haven't already. I test rode the Ninja 300 a few weeks back. It's a badass little economy bike. Good luck! What about a KTM Duke 390? If you happen to trip over one with a bad motor or no motor let me know . I got something evil in mind. Last edited by Sammy; 10-31-13 at 06:14 AM. "Use things, love people NOT use people, love things"